Why do I need to create a Walmart account? How do I close my Walmart account? How do I sign out of my account? 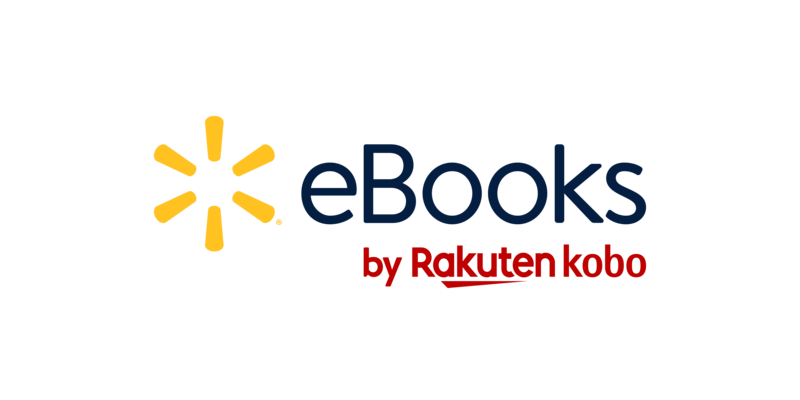 Can I use my existing Walmart user name and password with Walmart eBooks?